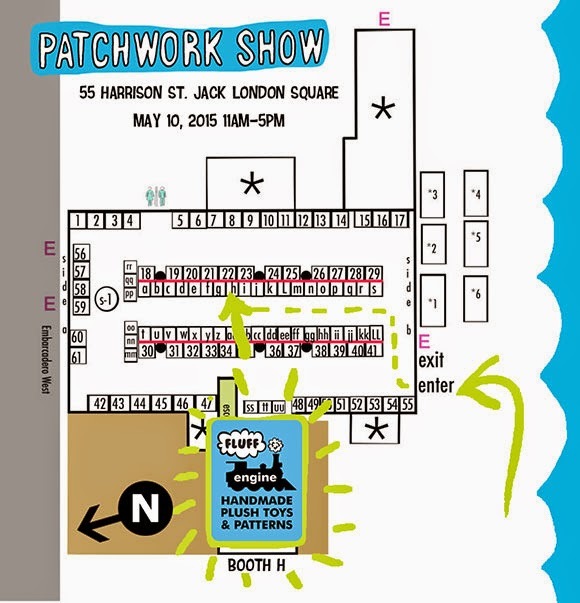 This Sunday, May 10, 2015; I'll be at the Patchwork Show in Oakland. I've made a bunch of new Fluff Engine stuffed animals in preparation. 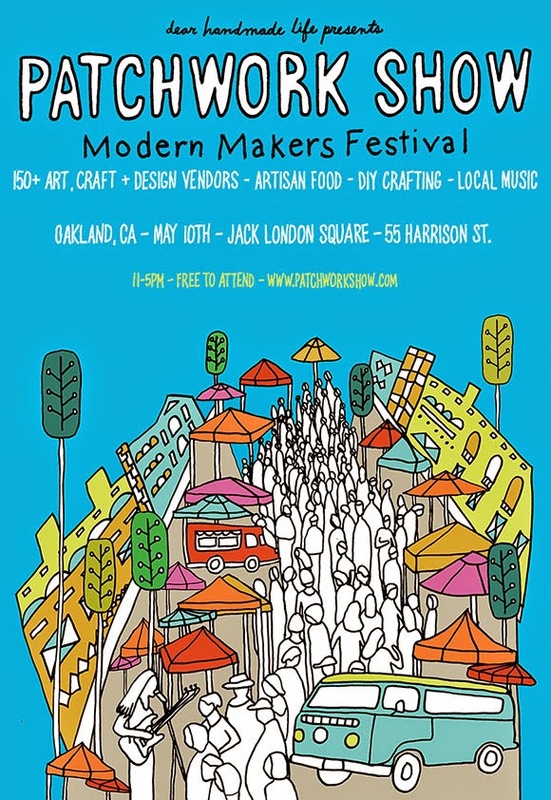 So if you're in the SF bay area, bring your mom and buy her something handmade. I'll be at booth H, right in the middle of it all.